Looking for a comfortable and stylish residence? Then Belfort18 guarantees an efficient solution: professional and flexible approach of all accommodation problems. 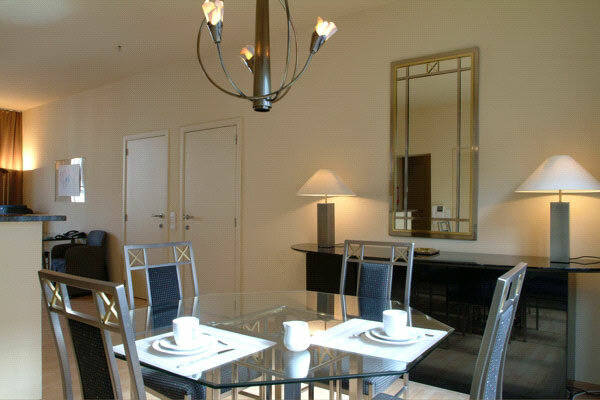 In the historical centre of Ghent we offer you 15 luxurious furnished apartments, which can be rented for some months or years. 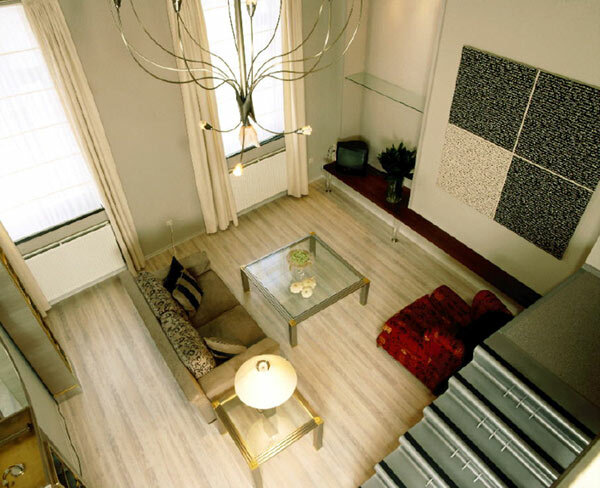 IN THE HISTORICAL CENTRE OF GHENT WE OFFER YOU 15 FURNISHED APARTMENTS, IDEAL FOR YOU OR YOUR COMPANY EMPLOYEES. 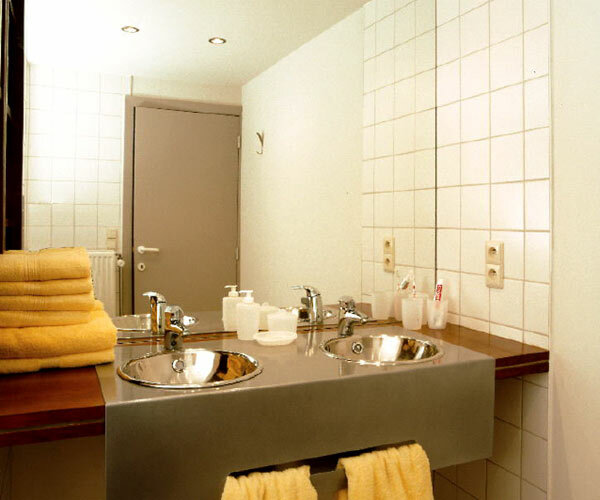 In the historical centre of Ghent we offer you completely furnished apartments, with 1 or 2 bedrooms. 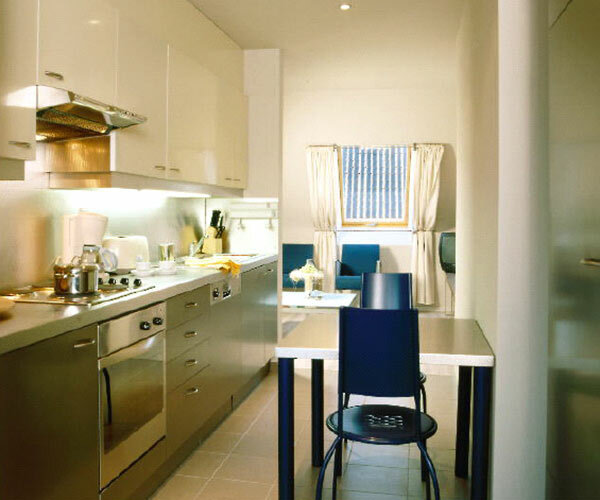 Our apartments are located at 2 different addresses but are joined with each other. 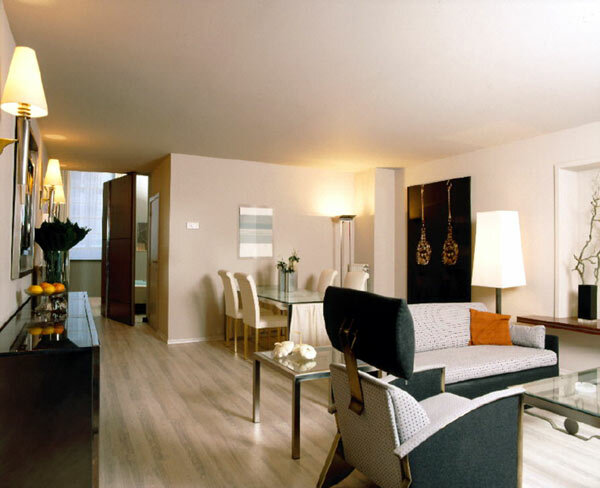 You can choose out of apartments with one or 2 bedrooms, roof apartments overlooking Ghent or duplex apartments. 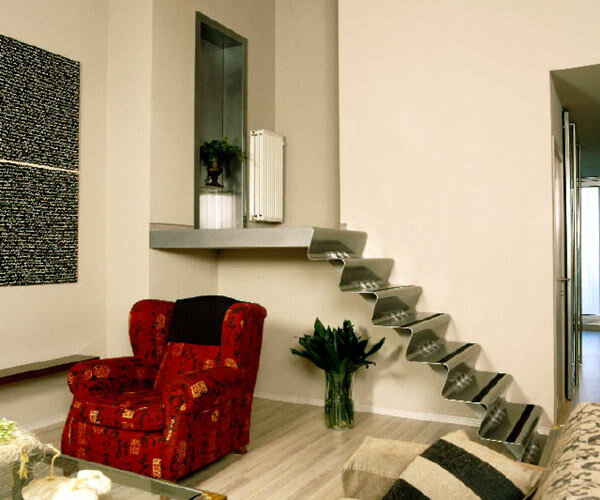 In all our apartments each room is arranged with comfortable and stylish design furniture. 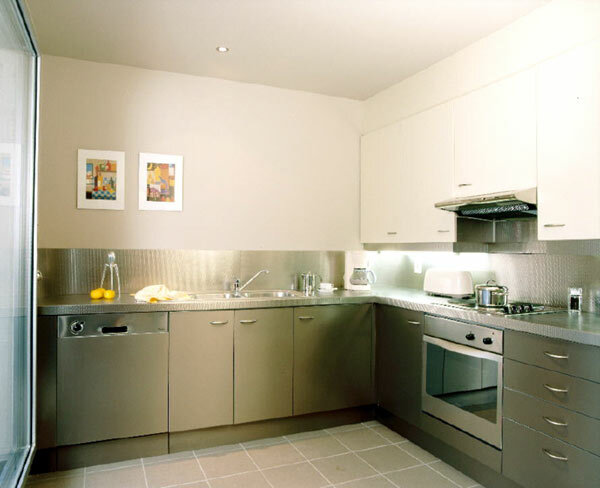 The kitchen is equipped with all electrical appliances, as well as crockery, cutlery and other requirements. 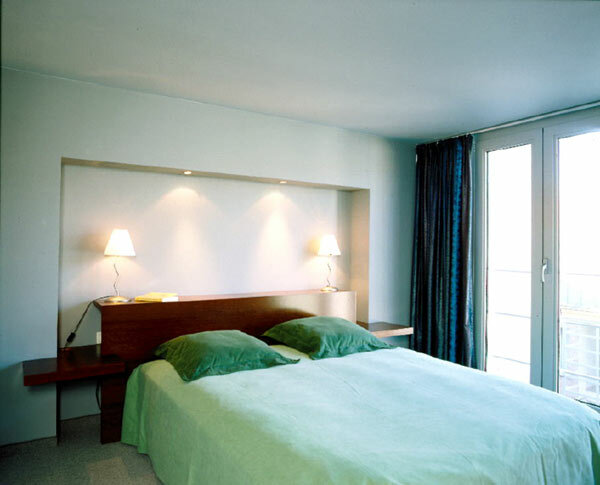 The bedroom is equipped with bed linen and the bathroom is equipped with bath linen. We hope we can give you a good image of our apartments and we are convinced that our apartments can be the ideal housing solution for you and your employees. We hope to welcome you soon and in the meantime we are entirely at your service for further questions and information.